Looks like if you have a Ricoh Theta (which I do) and PSVR (which I don't) you will now be able to use your PSVR to browse content on the camera. Details can be found on the Theta360 site. 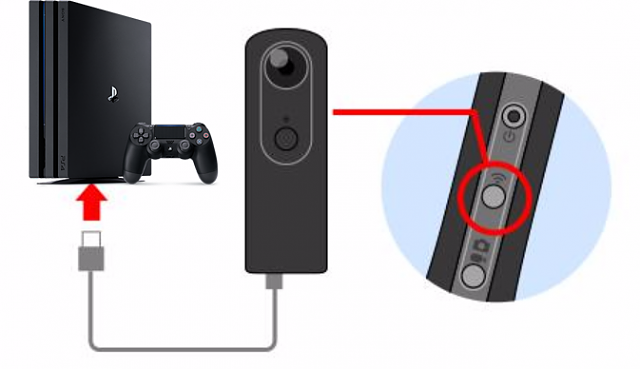 « What is a ricoh theta? ?